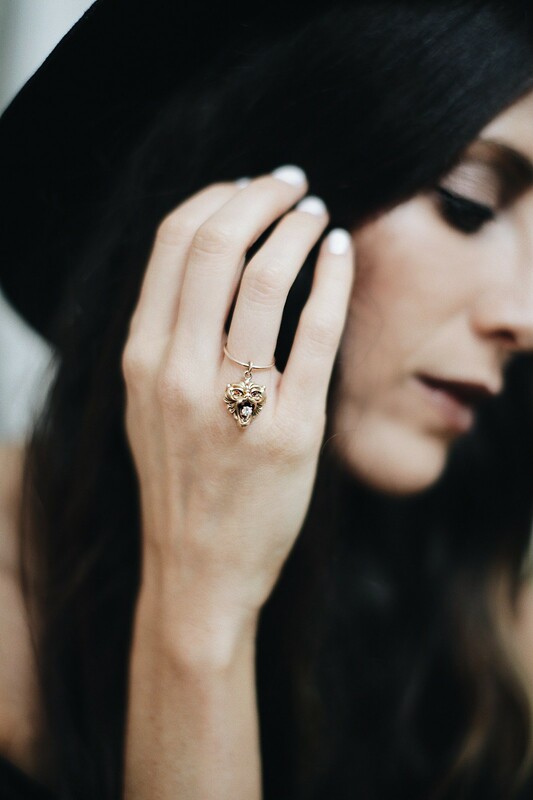 Enter To Win This Antique Lion Charm Ring! I’ve recently partnered with Kelly, creator of Velvet’s Edge–a Nashville-based lifestyle blog that has been a personal favorite of mine for quite some time! 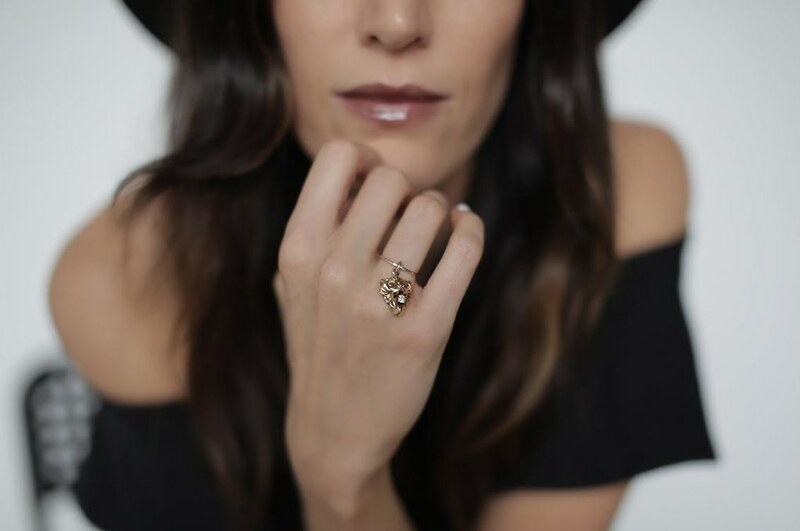 I don’t always eat, sleep, breathe jewelry…I love learning about ways to do makeup, hair and finding great clothes, and Kelly has such a great style, as well as personality. I love having her blog and Instagram feed as a source of inspiration when I’m wanting to take a break from the jewelry world I live in. Good luck and hope you win!! Awesome Designs .. I am Following your Website Since a Long time and I am Very Happy with your Blogs and The Awesome Designs you Put Here.